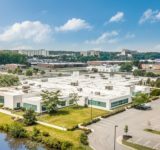 A Floor & Decor superstore will anchor a newly proposed shopping center at a busy highway intersection in Woodbridge, leasing agent R.J. Brunelli & Co. LLC said Monday. 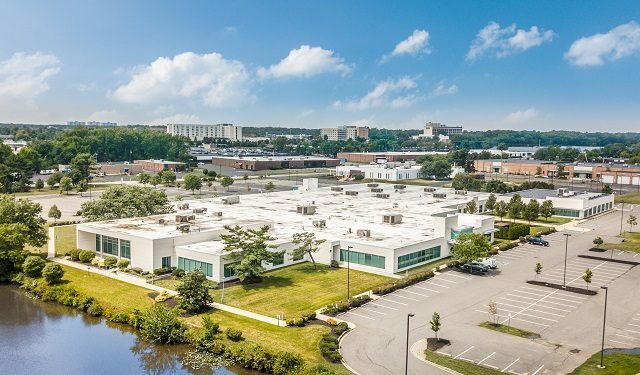 The 74,200-square-foot, freestanding building, the third New Jersey store for the Atlanta-based floor covering chain, is one of two buildings proposed for the project at Route 1 South and Route 35, Brunelli said. As planned, the site known as Richmond Plaza will house two buildings totaling 94,200 square feet of space, with construction expected to start next spring. 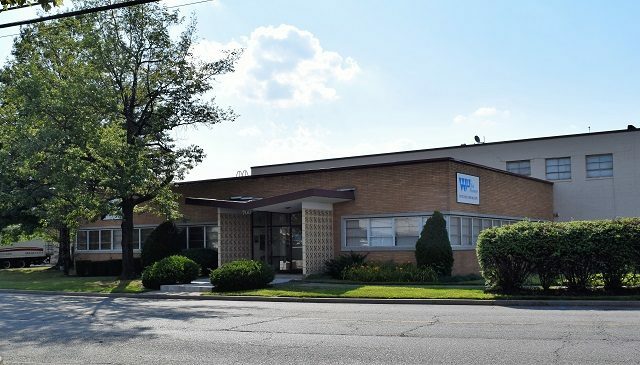 Brunelli, which is the exclusive leasing agent for developer Mocci Industries of Woodbridge, also announced that the firm has a lease out for signature with Metro Diner for about 4,000 square feet in the smaller building. 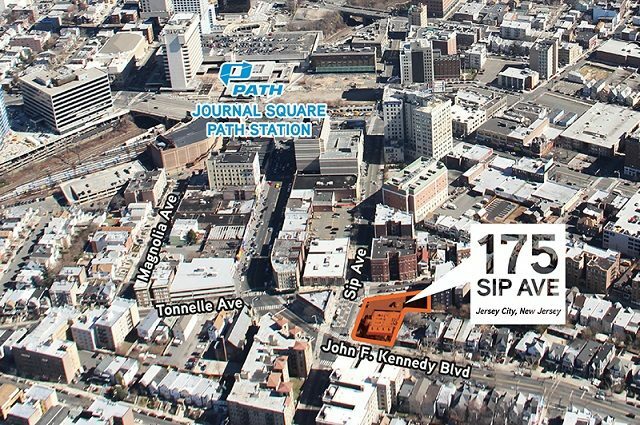 The developer expects tenants to begin opening in the fourth quarter of 2017. 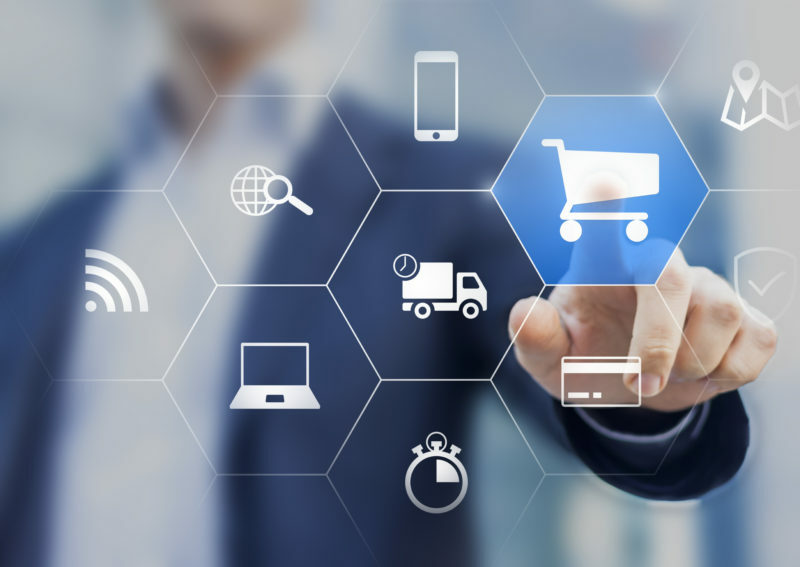 Principal and Executive Vice President Bill Lenaz is handling the assignment for the Old Bridge-based retail brokerage firm. He said the property is seeking additional food service tenants for the balance of the space, which has a liquor license available for a full-service restaurant. 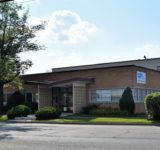 “We are very pleased that Floor & Decor chose Richmond Plaza for its first central New Jersey location,” Lenaz said in a prepared statement. 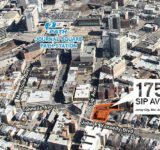 “This site is the last prime developable parcel in Woodbridge and offers great visibility and easy access from both Route 1 and St. George Ave. 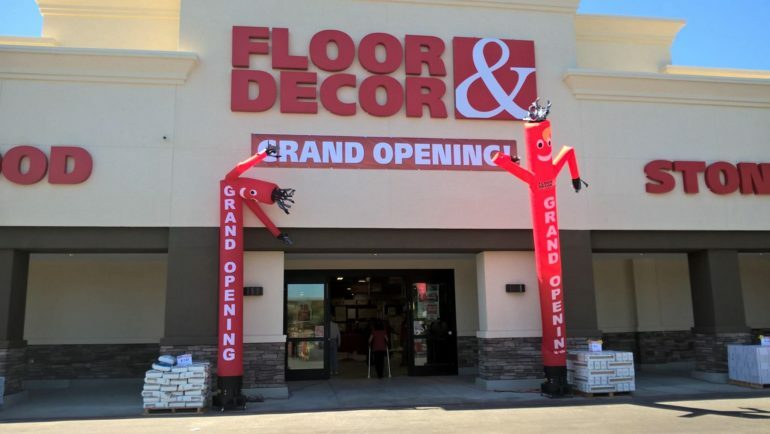 Floor & Decor, a 16-year-old chain offering a selection of tile, wood, stone, related tools and flooring accessories, has about 70 stores nationwide, Brunelli said. Its other two New Jersey stores are in Wayne and Moorestown. But Woodbridge is not the only new location planned for Floor & Decor’s. A report Monday by The Record said the retailer is preparing to open a 62,500-square-foot store off Route 17 in Paramus, filling a void left by the bankrupt Sports Authority chain.